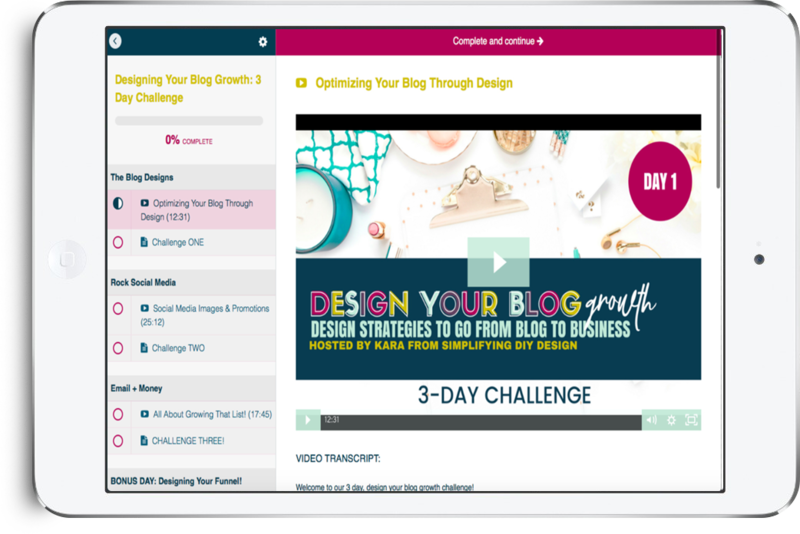 Are you a blogger looking to easily create better graphics for your blog? 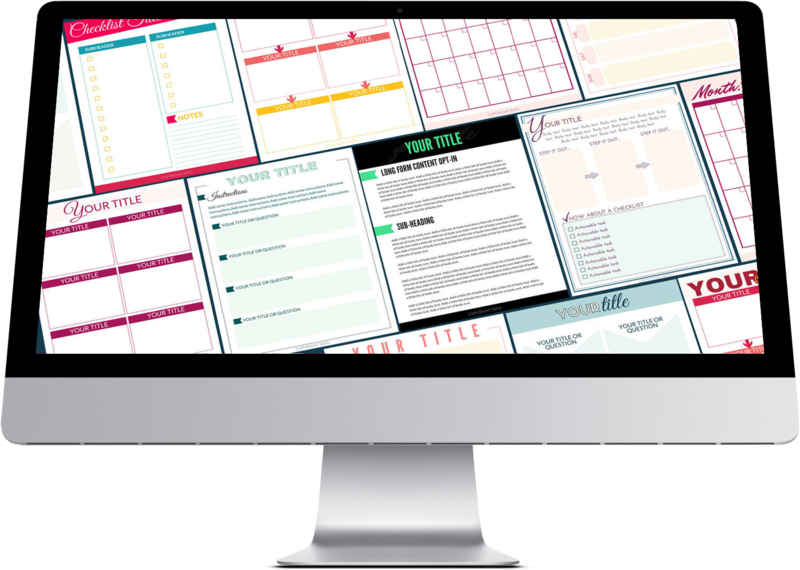 Beautifully designed templates to save you a ton of time and help you grow and monetize your blog! 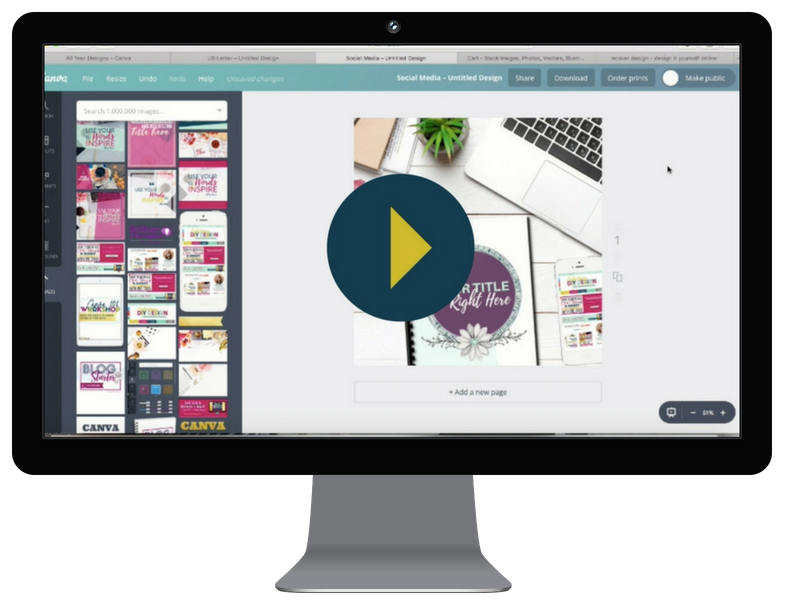 Step-by-step tutorials to help you bring your designs to the next level & learn all my "designing in Canva" tricks. 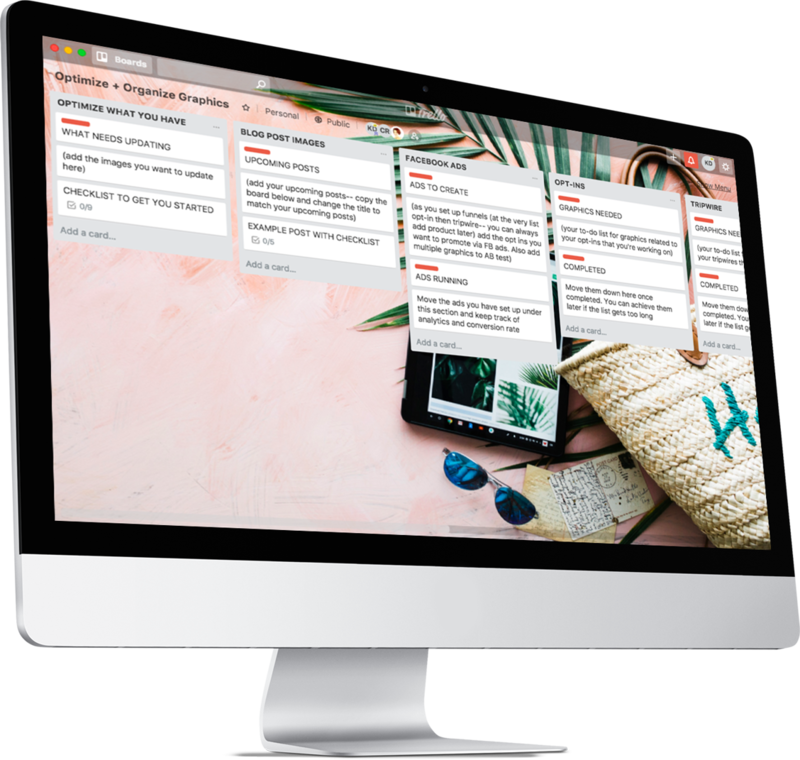 Cheatsheets, checklists, trello boards, and other tools to help you take action and implement your ideas. Simply enter your name and email below to join our email list and get instant access to our free design library! Yes, I want all these things for FREE!